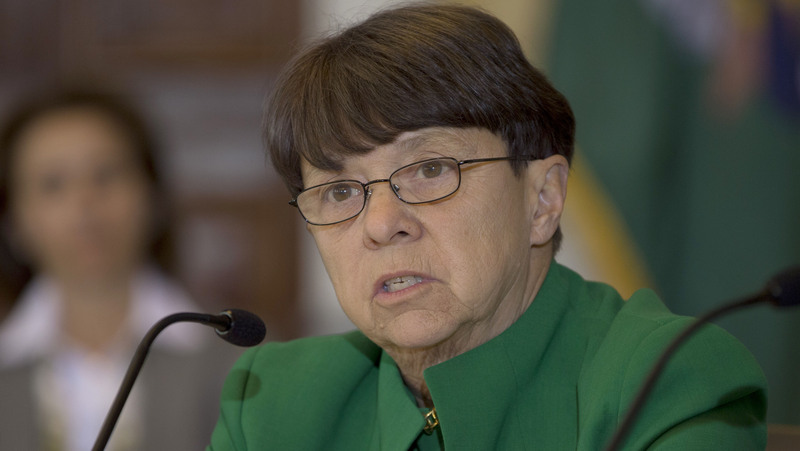 SEC will discuss making rules this year on third-party advisor audits and a uniform fiduciary standard, SEC chief Mary Jo White said. The Securities and Exchange Commission will be “discussing advancing rulemakings” this year to impose a uniform fiduciary duty on broker-dealers and investment advisors under Section 913 of the Dodd-Frank Act and to require a program of third-party advisor exams, Chairwoman Mary Jo White said Thursday. The SEC, the national securities exchanges and the Financial Industry Regulatory Authority filed a proposal in August to establish a national market system plan to implement a targeted 12-month pilot program that will widen minimum quoting and trading increments (tick sizes) for certain stocks with smaller capitalization. The Commission plans to use the pilot program to assess whether such changes would enhance market quality for smaller capitalization stocks for the benefit of investors and issuers. White stated on March 17 that the agency should “act” on a uniform fiduciary standard for brokers and investment advisors, one that should be “codified principles-based and rooted in the current fiduciary standard for investment advisors.” While she acknowledged that a fiduciary rulemaking would take time and be challenging, she said that her “next steps” would be to have “in-depth” discussions with the SEC commissioners. Regarding mandates under the Jumpstart Our Business Startups Act, the agency’s adoption of “final crowdfunding rules is our last major rulemaking to complete,” which is also a priority for 2015, White said.